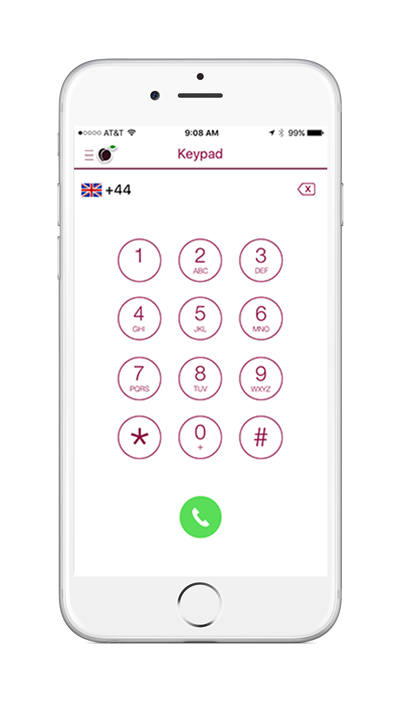 In the iPlum Keypad, select the country from the top left country icon. It will show you the flag & the corresponding country code. Now enter the phone number you are dialing out without the country code. 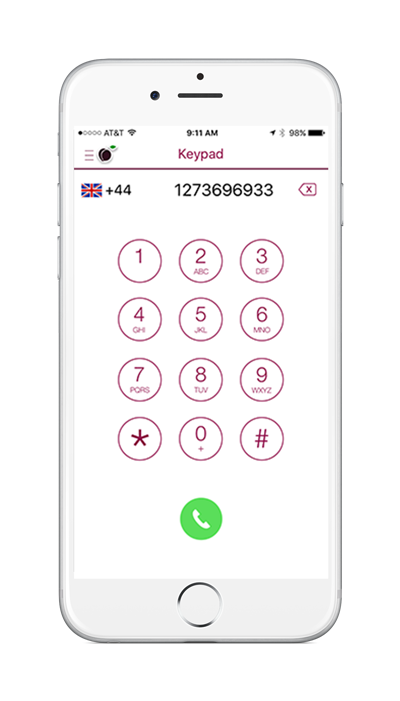 The app automatically adds the country code based on the flag selected. Do not put a Zero “0” in front of the number.